A Lake Forest developer is facing federal charges of bribing Alderman Ed Burke (14th) as the investigation into City Hall corruption widens. 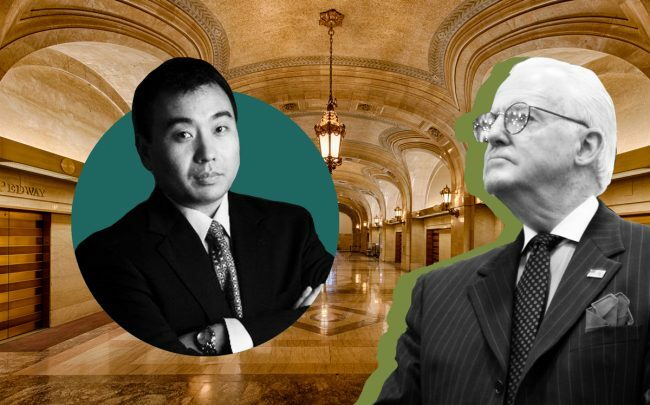 Prosecutors said Charles Cui steered work to Burke’s private property tax appeal law firm in exchange for the alderman’s help with a city sign permit and a tax increment financing deal, according to the Chicago Sun-Times. Cui’s firm was developing the Six Corners retail complex in the 4900 block of West Irving Park Road in March 2016 when Burke helped usher it through the city approval process, which included awarding $2 million in tax increment financing money for the project. When the city denied a permit for a sign in the project, which could have cost Cui’s company $750,000, Cui reached out to Burke for help, according to his indictment. Cui later told the real estate attorney for the project that he had to dump him for Burke’s firm in order to win the alderman’s support, the indictment said. Burke has been under a cloud of controversy since earlier this year, when federal prosecutors filed bombshell charges against the then-chairman of the City Council’s powerful Finance Committee. Burke stands accused of using his office to garner business for his law firm’s property tax appeals practice.